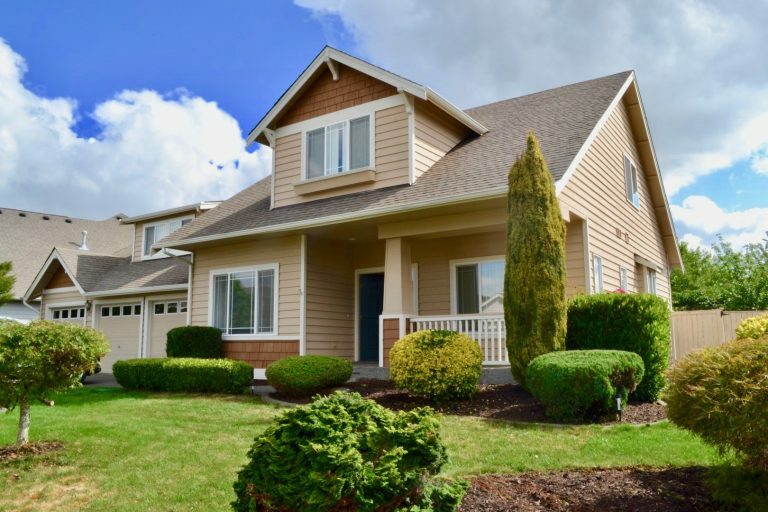 Stunning 4 bedrooms + bonus room and 2.5 bathroom gated community home includes hardwood entry, skylight, vaulted ceilings, and an open floor plan. 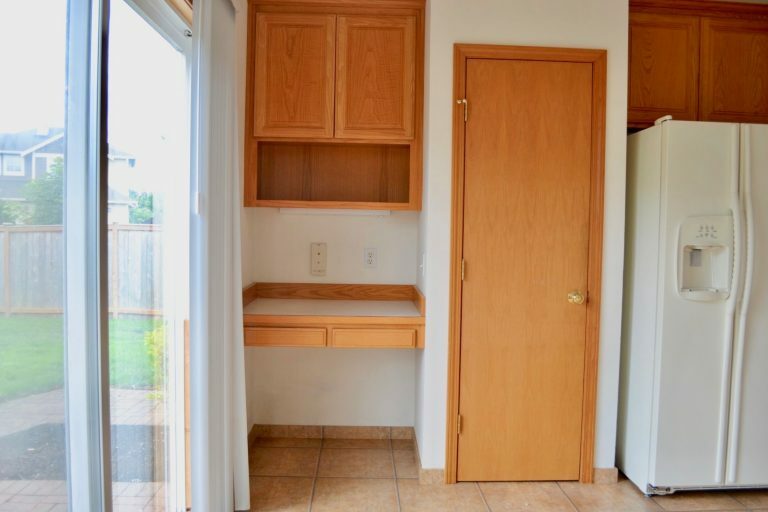 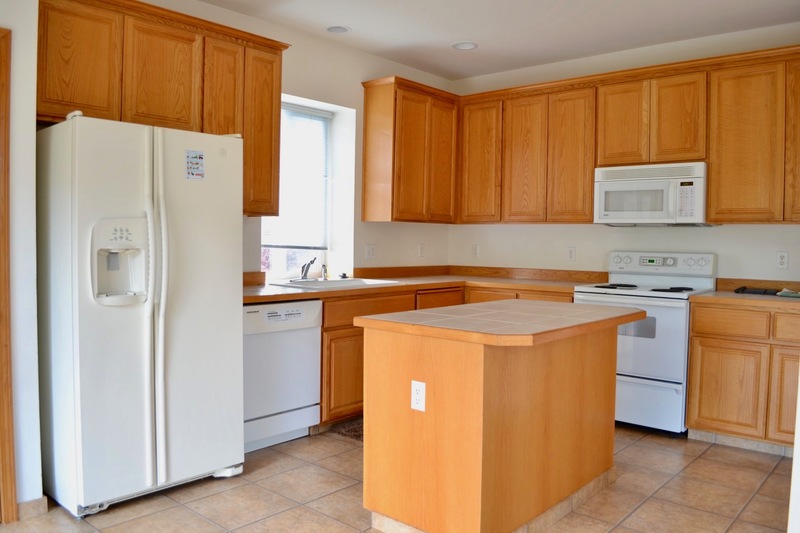 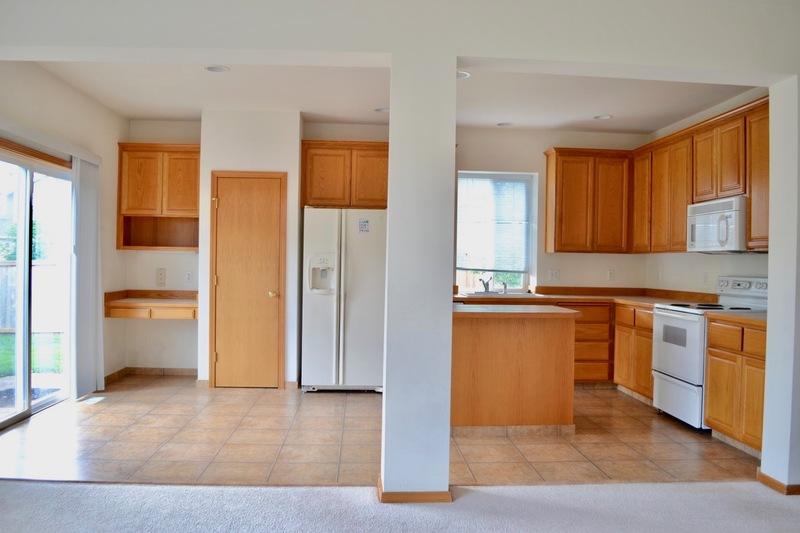 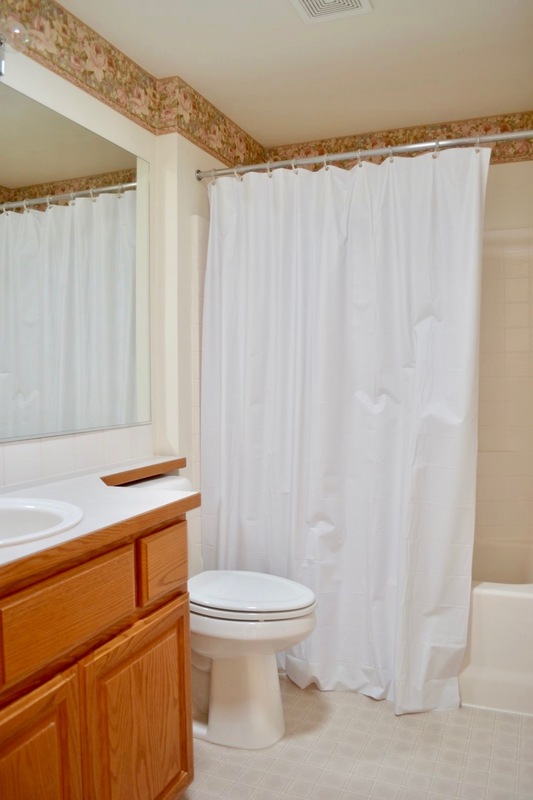 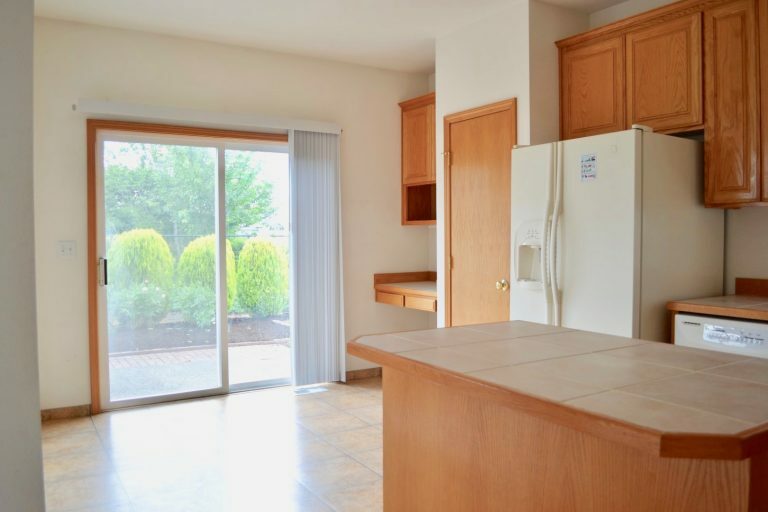 Kitchen boasts of tile counter tops, breakfast bar/island, lots of cabinet space and all appliances. 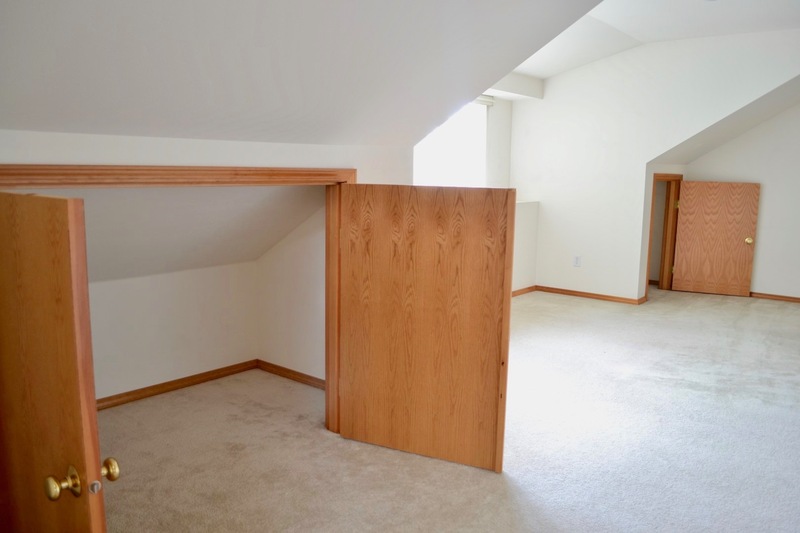 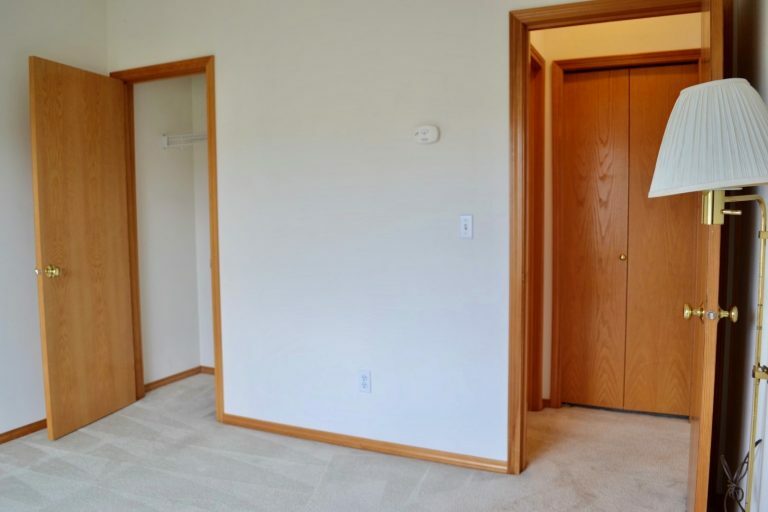 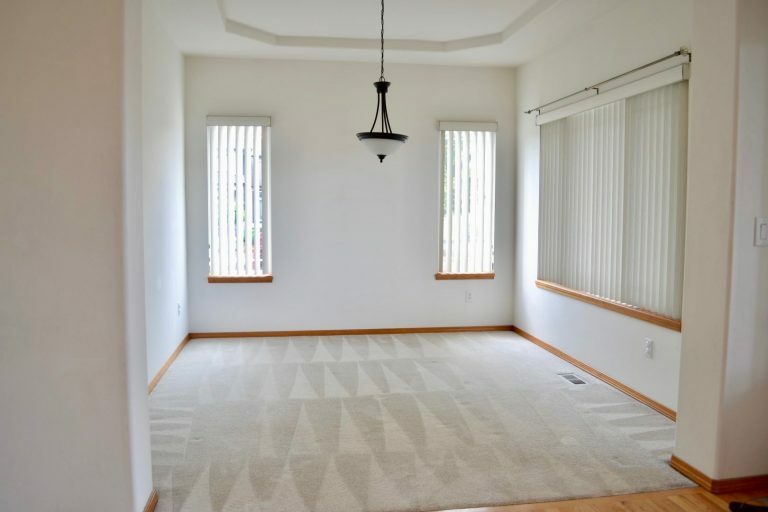 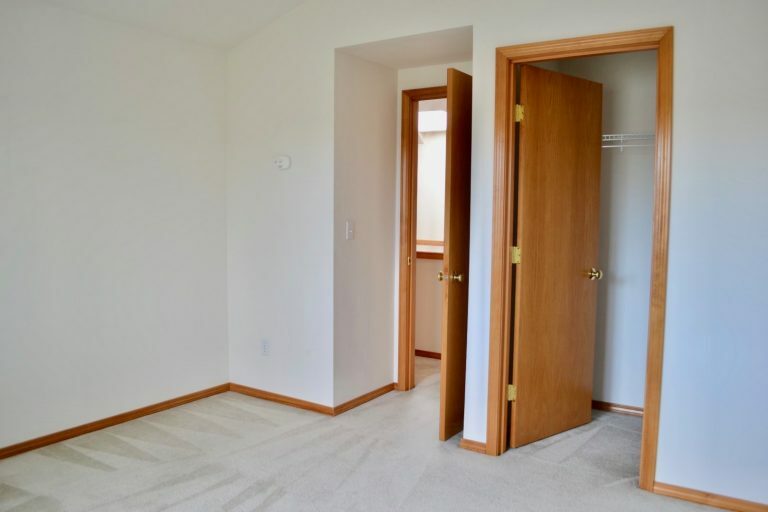 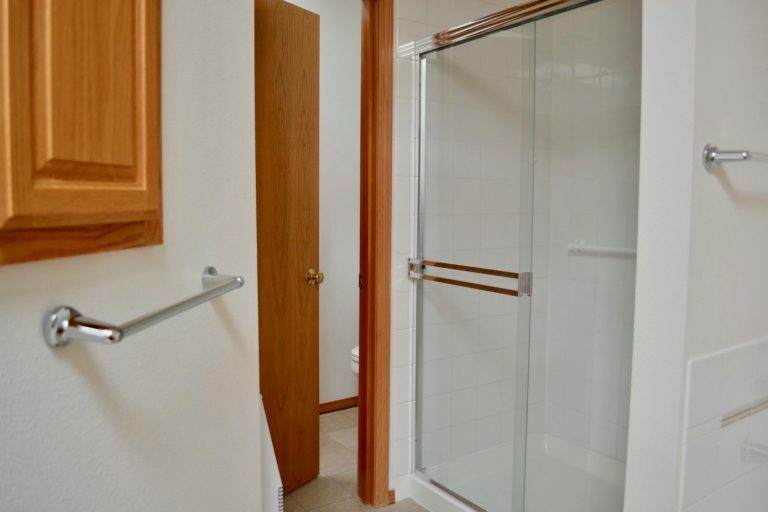 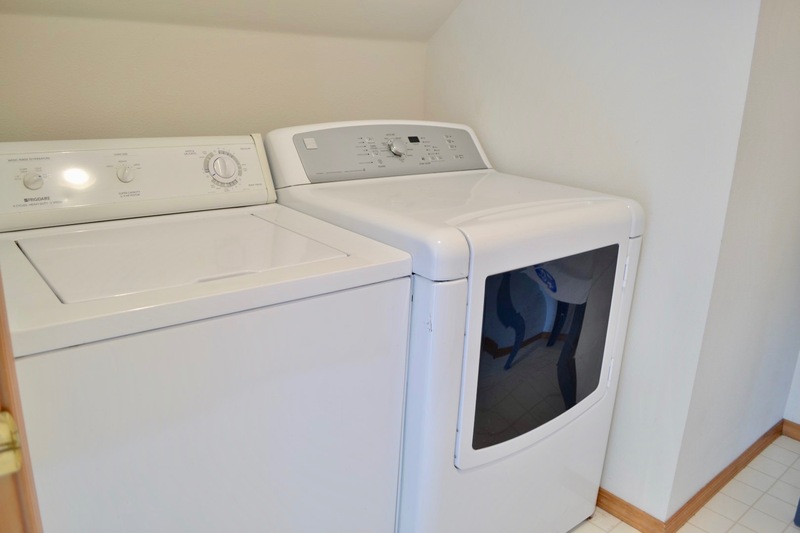 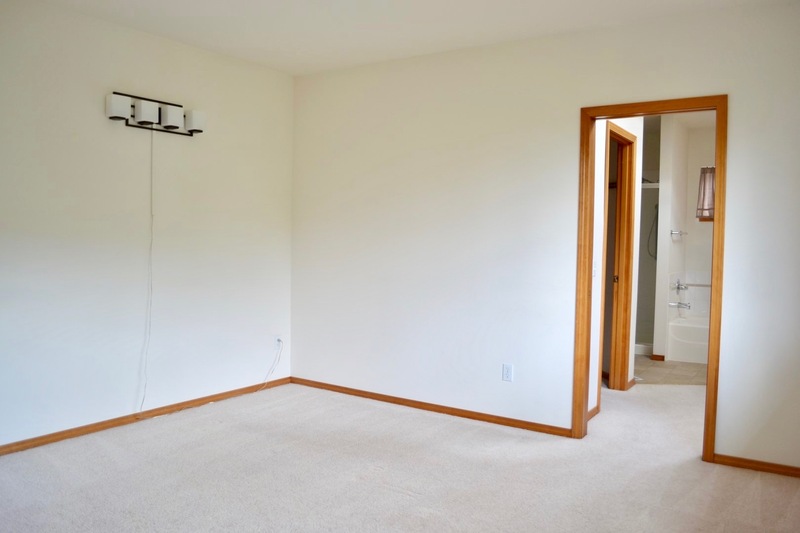 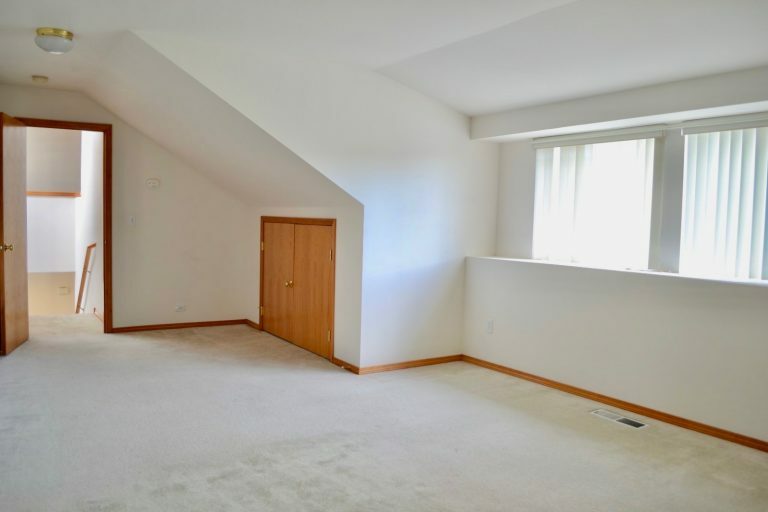 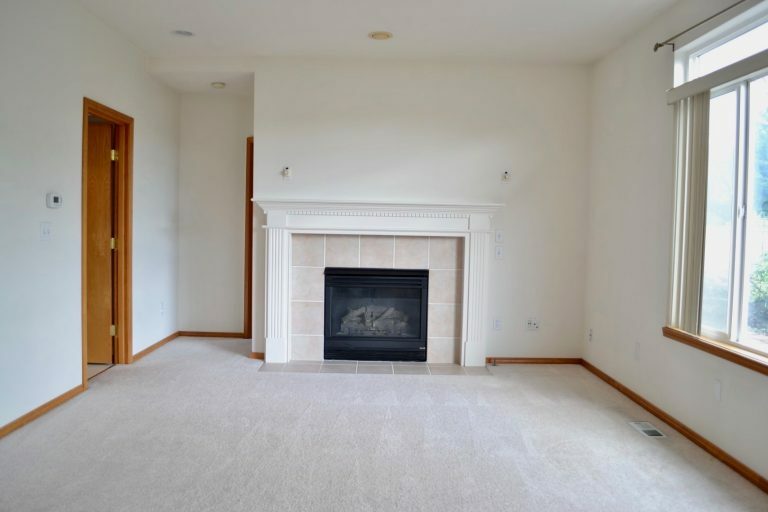 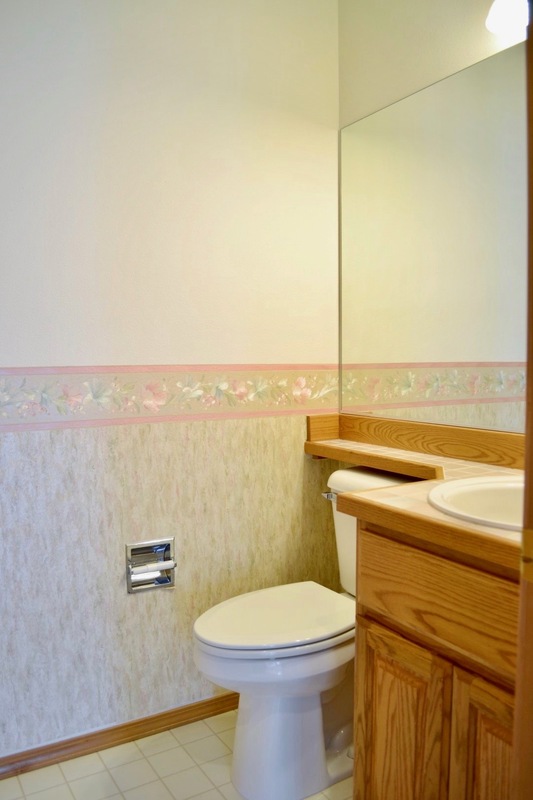 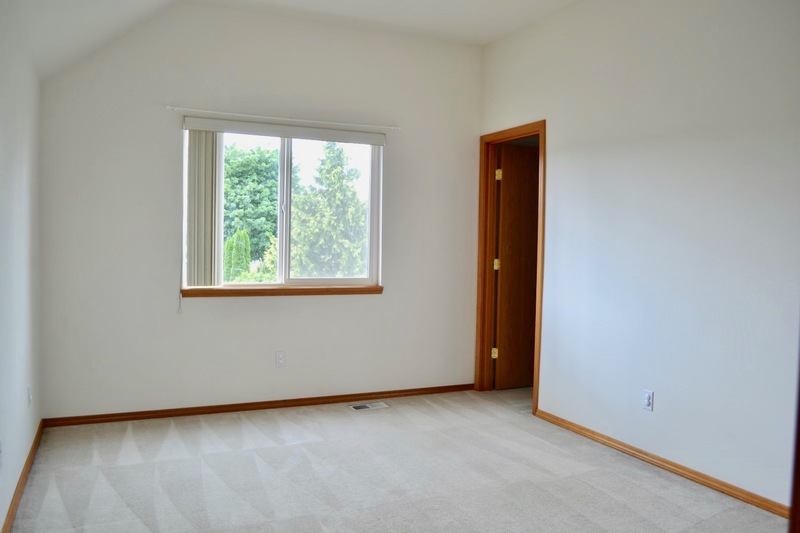 Five piece Master bedroom is on main level and includes a huge walk in closet. 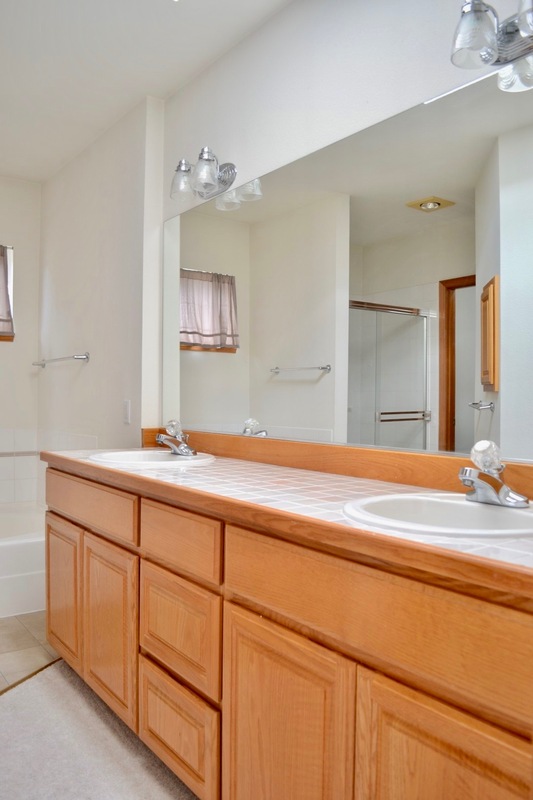 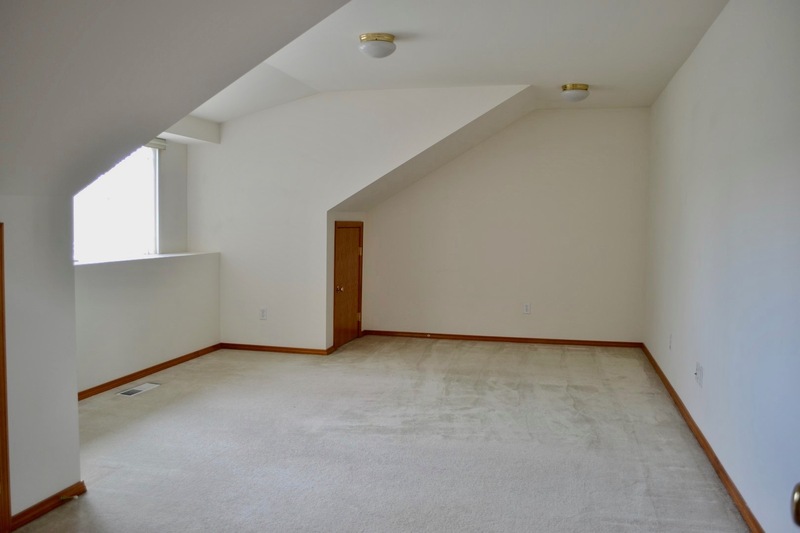 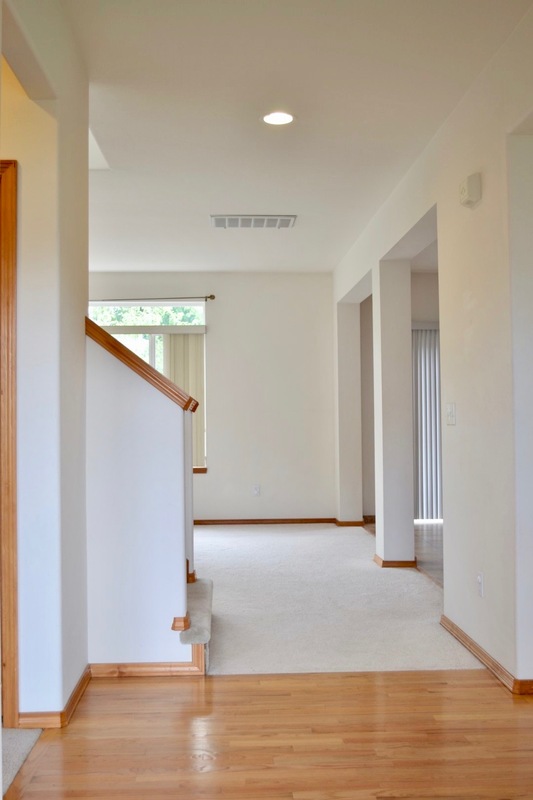 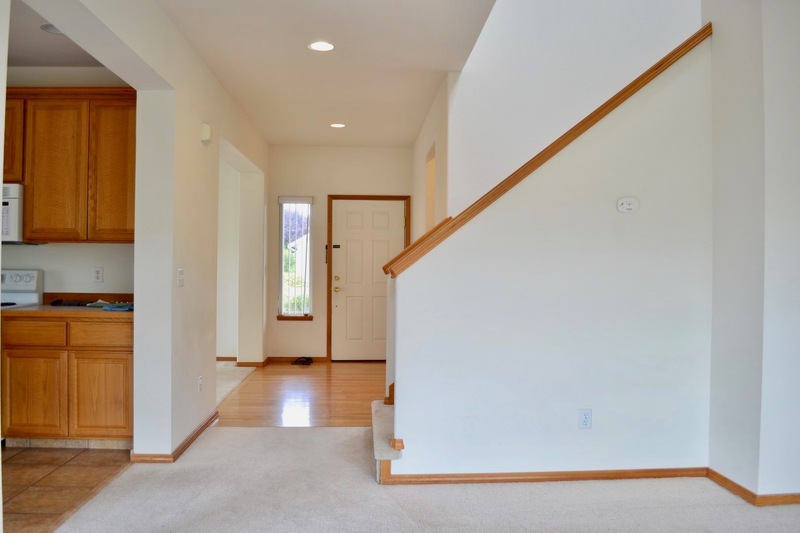 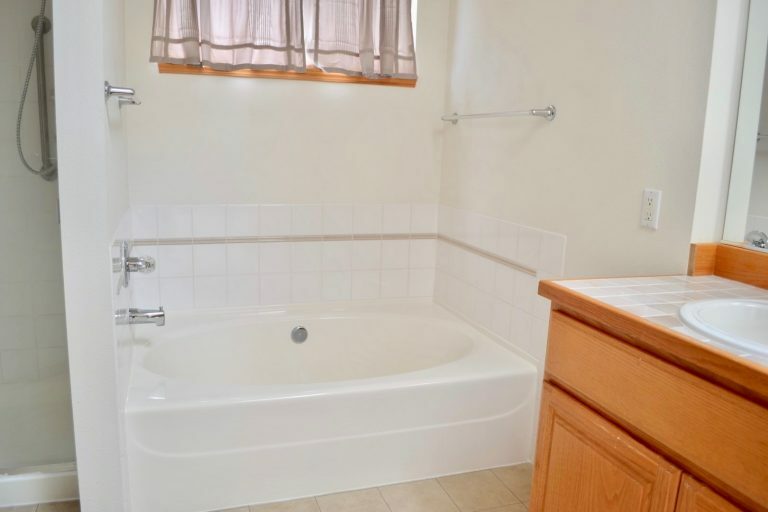 Upstairs has large family room with storage and 2 large bedrooms. 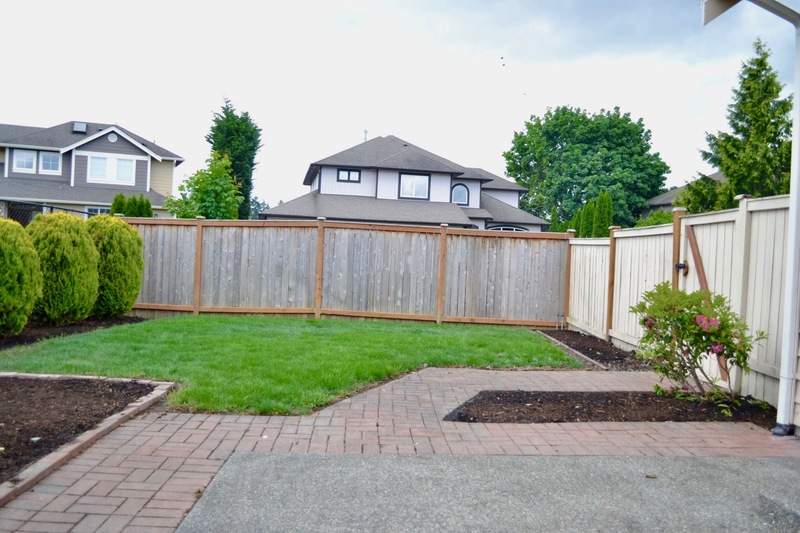 Backyard is fully fenced along with an immaculate garden and large patio. 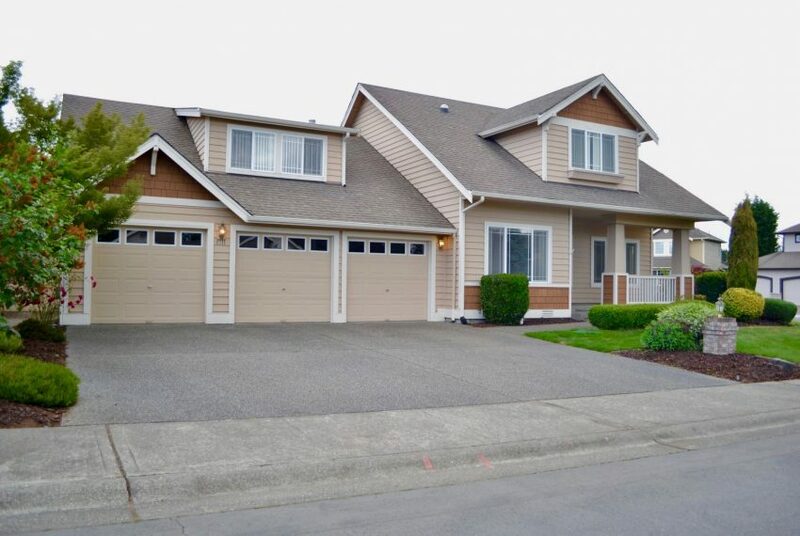 3 car garage and pets welcome. 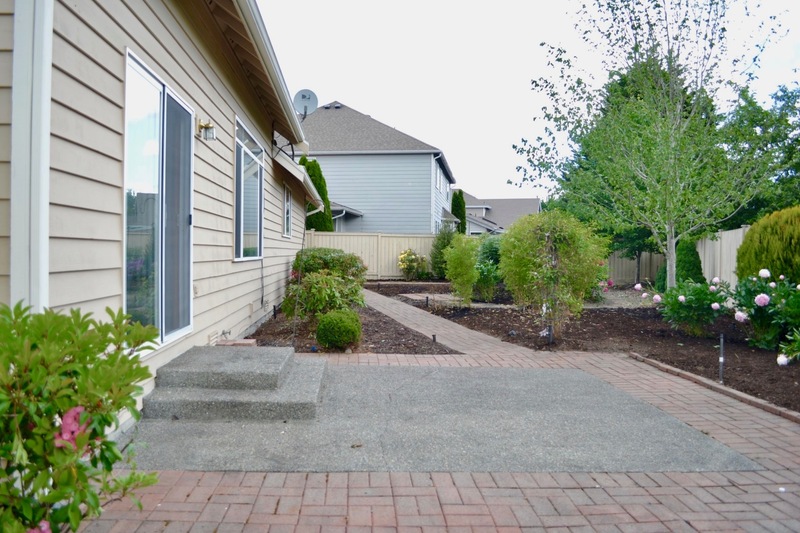 Monthly landscaping included.